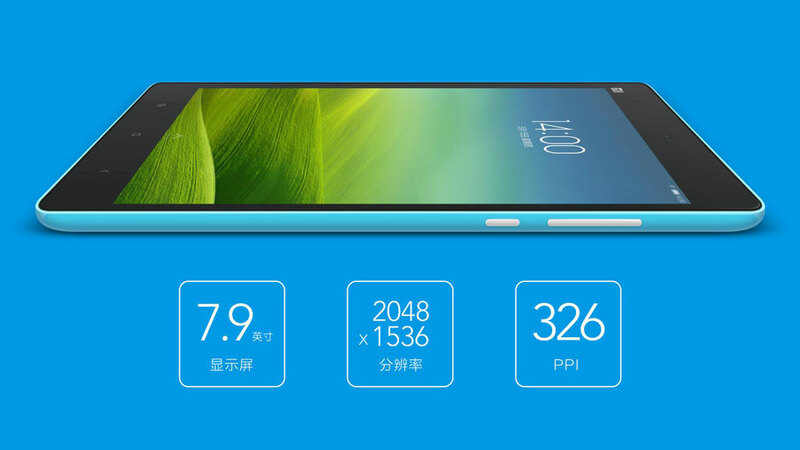 The Chinese company Xiaomi has announced a device that waited so long ago, fans of the brand. We are talking about Mi Pad tablet with a screen diagonal of 7.9 "and a powerful processor from NVidia, Tegra K1, equipped with 192 graphics cores, which was presented at CES 2014. With 2048 x 1536 resolution at 326 pixels per inch (PPI), Mi Pad's IPS high resolution display renders text and images beautifully whether you are reading an e-book, browsing the web, watching videos or playing games. Get the most out of its 4:3 aspect ratio, which is compatible with most mainstream games and apps. High performance tablet provides a powerful processor NVidia Tegra K1 with 2 GB of RAM and 16/64 GB internal. These characteristics will allow you to enjoy your favorite 3D games, watch their favorite movies of high quality, as well as listen to music, thanks to the reliability of the CPU. For those who appreciate every moment of life and seeks to preserve the interesting moments in the memory in the form of photographs on the tablet has two cameras: 8 MP rear camera - for portraits and landscapes, and a 5 megapixel front camera - for video conversations with family and friends . Guarding the long-running operation is built-in battery with a capacity of 6.7 mAh, which is guaranteed to prolong the battery life during conversations, watching videos and listening to music. 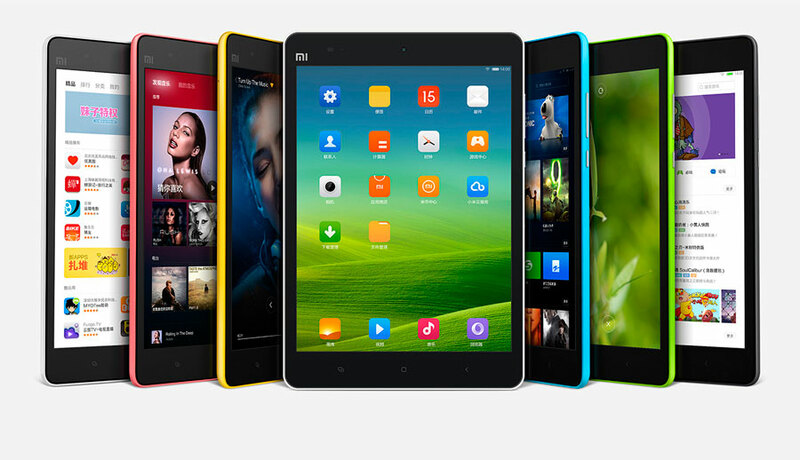 Regarding the size of the tablet, the body has the following characteristics: 202,1 x 135,4 x 8,5 mm and weight of 360 grams. A music box, a movie theatre, a cookbook, a video game, or a work station. 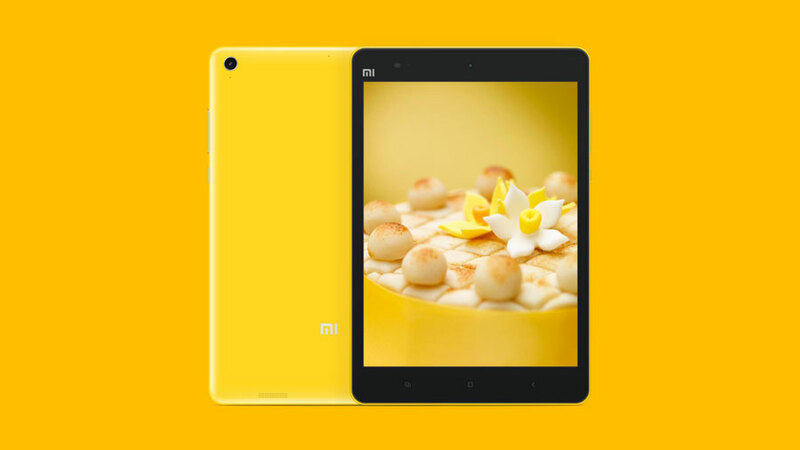 Mi Pad is as powerful and as versatile as your imagination. Make full use of the built-in apps that come pre-installed and download hundreds more to bring along with you wherever you go. You'll wonder how you ever got by without Mi.